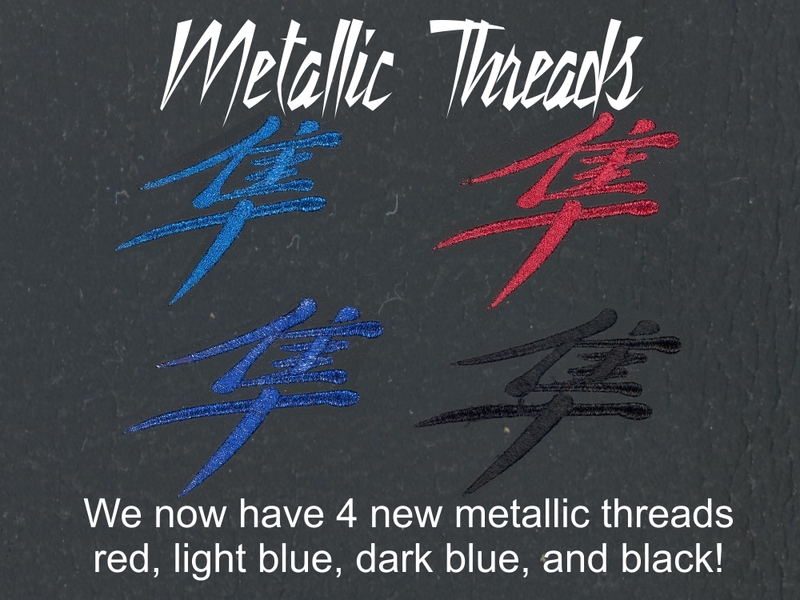 Please note that we have changed the way we are labeling our embroidery fonts. This is to make communications and ordering easier. This will also allow you to get a better idea what your embroidery will look like when done. Please refer to Alphabet #’s. Q:”I want my seat to have (insert FONT name here), can you do that? A: Yes it may be possible but in order to do special fonts we must first find the font, then digitize it. This process will incur a digitizing fee and starts at $30 per word added to the $15 embroidery charge.